Volunteer Spotlight on: Ashley, Matt and Christine McNeill – Success Won't Wait! 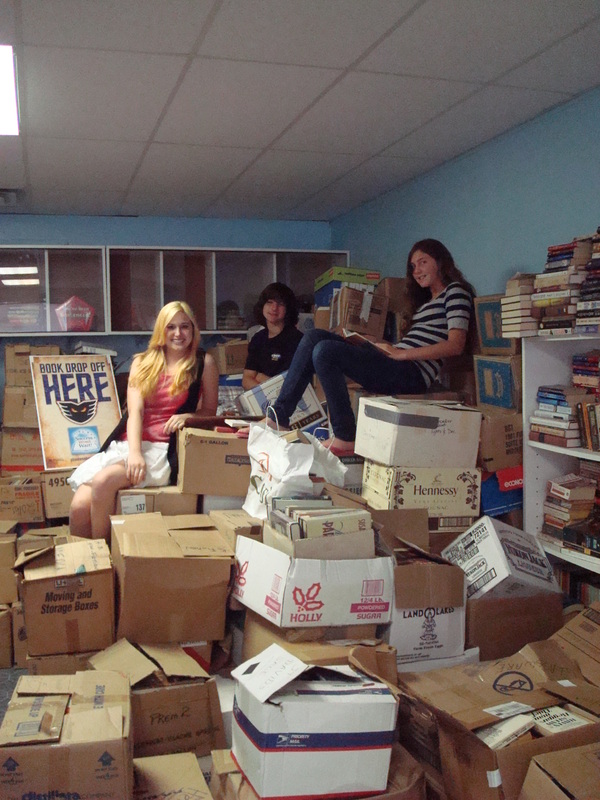 Since 2002, Ashley, Matt and Christine McNeill have been active volunteers, sorting, labeling and delivering books for Success Won’t Wait’s many literacy projects. Now, aged 17, 13 and 11 respectively, the trio is living proof that everyone, no matter what their age, can offer valuable help! Pictured left, in 2005, the siblings delivered books to the Friends of the Hockessin Public Library collection site. The books donated were eventually sold at the annual Used Book Sale, which raises funds for library programs.